Care Instructions : Always use a cover to prevent from spilling and stain. Store the product in dry and humid free space. Expose to sunshine and air periodically to maintain its loftiness. Dry Clean is preferred. The description of the pillow explains exactly the same the quality of the pillow is . It seriously gives a feather like touch . Loving it and will prefer it in future as well. 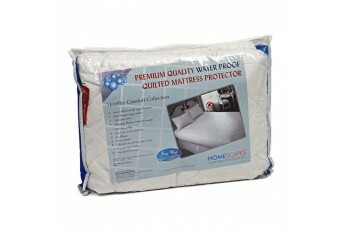 This product is indeed an amazing product providing best quality and support. I am loving using this as it is very soft and supportive. The product quality is very nice. Fulfilling the value of money. 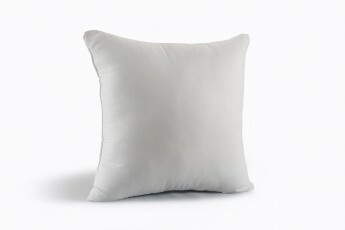 I am fully satisfied with the quality and the range of pillows. It’s a fabulous buy. 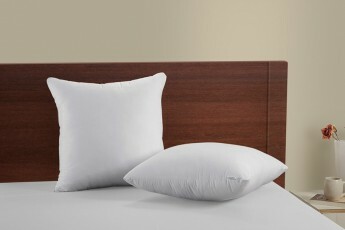 The best choice if u want heigh quality pillows. They give comfort sleep and rest. I would highly recommend this product for best experience.